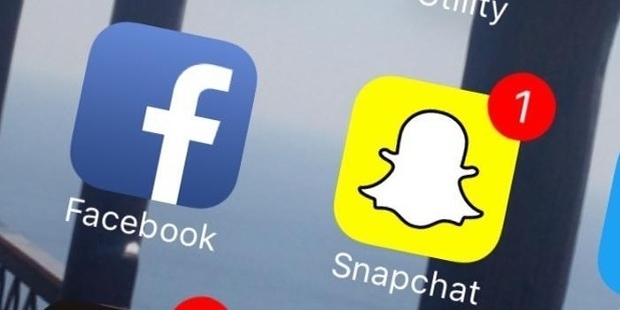 It is aptly called the battle of the giants when you talk about Facebook and SnapChat. While Facebook is the dominant player in social media, mobile advertising, and news, Snapchat has emerged to be the most formidable competitor Facebook might have ever encountered. 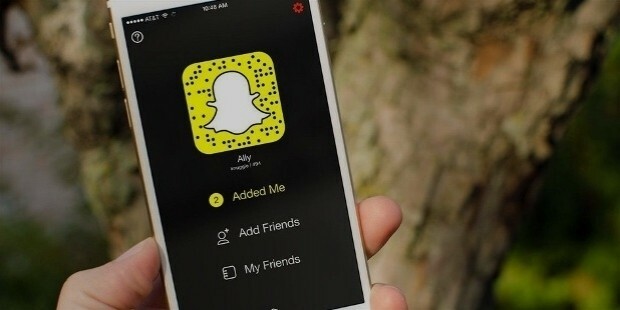 86% of Snapchat’s users are between 13 and 34 years of age and why not. With over 100 million daily users who love Snapchat for its great feel, it’s exactly what its users want and the best part is, it moves fast. The way these two giants are battling it out is something to watch out for. Neither the company nor their leaders have publicly said anything, yet it is turning out be one of the most passive-aggressive business rivalries since the time of Cold War. It is their product updates that are speaking volumes. Snapchat lures media companies with its range of Discover channels; and just a few months later, Facebook woos them with Instant Articles. 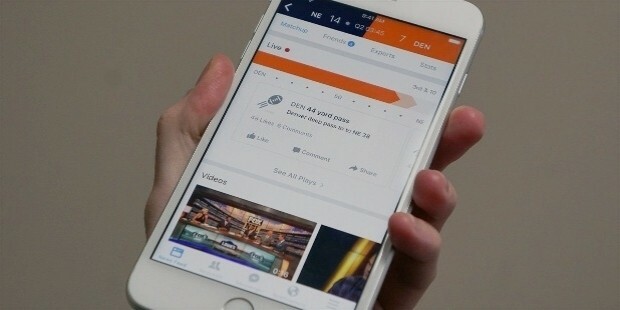 Sports Stadium is launched by Facebook to create a home for fans who love watching a big game and just nine days later, Snapchat introduces live score and stat filters for pictures and videos from NBA games and various other events. Whether it is just a single photo or video (which clearly isn’t the case, given the popularity of Snapchat Stories which helps thread together stories made of a series of images and clips to share for 24 hours) 60% of Snapchat users upload personal items daily and that is turning out to be a significant driver in the company’s growth. On the other hand, 400 million users of Facebook-owned Instagram, who share about 80 million photos daily, at just a 20% participation rate. This just proves that Snapchat is getting more than three times of participation if a comparison is drawn between the two giants. And this feat achieved by Snapchat is simply due to the fact that it is designed differently from other social media platforms. The fact that Snapchat opens directly into a camera app, it signifies the user ready-interface that signals Snapchat’s priorities to its fans. And this also makes sharing content faster and easier. On the other hand, when Facebook tried to thwart Snapchat by creating a rival app called Poke in 2012 and Slingshot in mid-2014, both of these flopped. And so did Facebook CEO Mark Zuckerberg’s attempt to acquire Snapchat twice, once at $1 billion and then at $3 billion. Both these attempts were rebuffed by Snapchat CEO Evan Spiegel. With evolving strategies, Facebook now uses several of its established products in such a manner that it dramatically gives larger user base an alternative. For those who like Snapchat’s private communication, Facebook Moments lets them share photos only with select friends and Instagram continues to subtly encourage its users for more selfie self-expression. Facebook’s creation of its Live streaming-video products has similar features to Snapchat’s on-screen doodling and filter overlays. 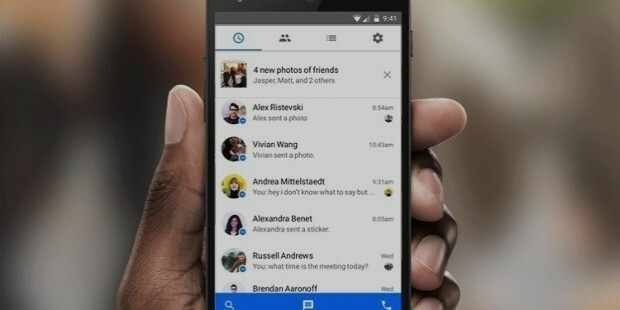 Facebook might also be toying with the idea of launching its own camera app and why not. 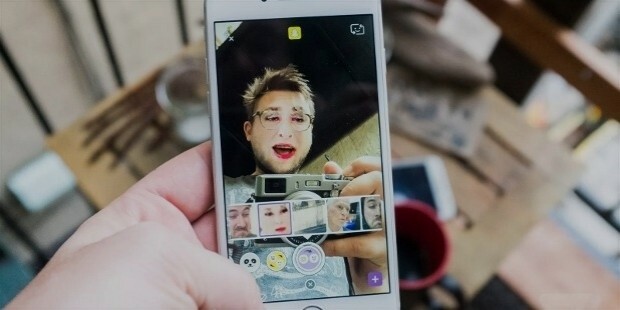 And Snapchat continues to expand its boundaries taste and cool by constantly adding such features as face-swapping and garish and features that can add alien eyes or a flaming skin to a selfie. While Snapchat may be leading in the social-sharing escalation, it has a long way to match or even rival Facebook’s financial leadership. Still, it is very aptly called the battle of the giants as both these leaders are constantly sweating it out to out-do the other and take the market crown.